A moment for you, originally uploaded by recaptured. The corkscrew shells caught our fancy while we were walking on the beach at Vagator, Goa. 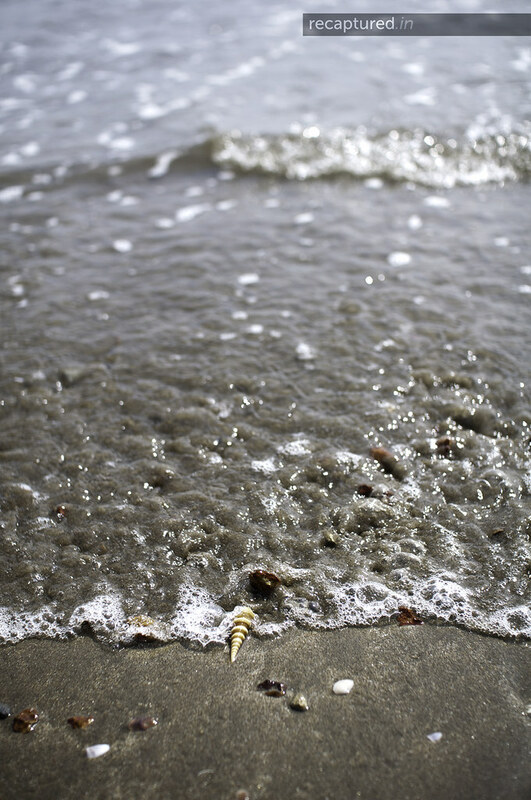 While I crouched down to take a picture of this shell, I sensed a wave approaching it. And I clicked. In time.